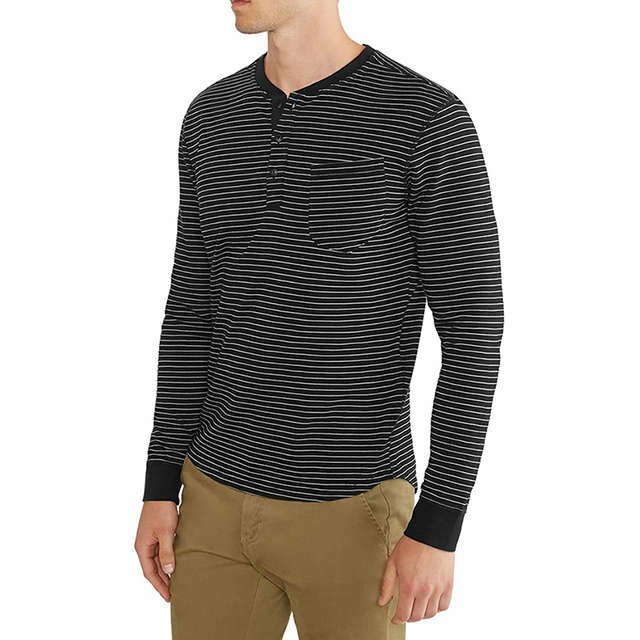 Enjoy 2 for 1 cotton blend Henleys in stripes and solids available in short sleeves and long sleeves. 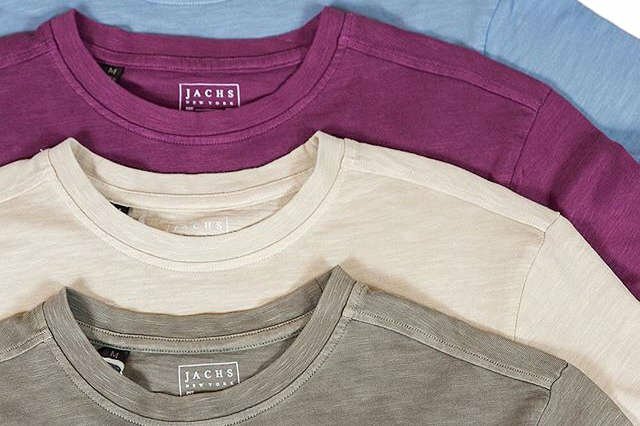 Check out our soft hand feel tops. 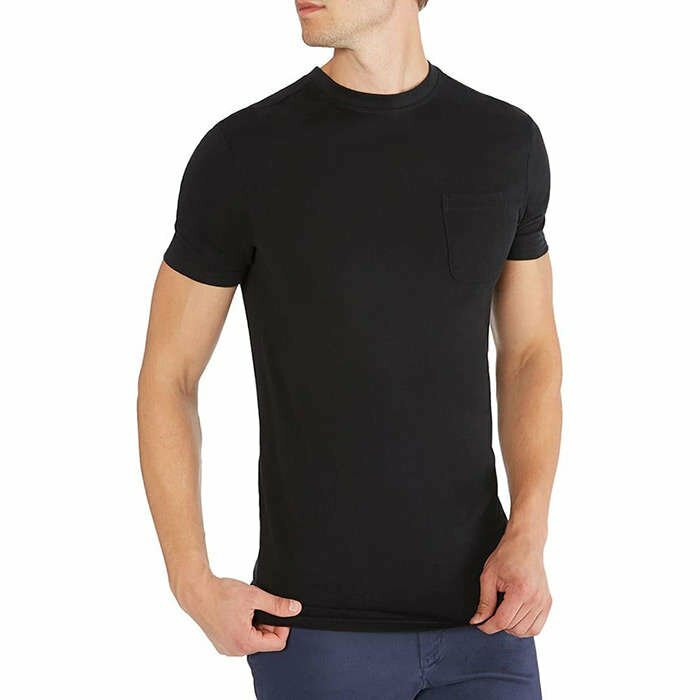 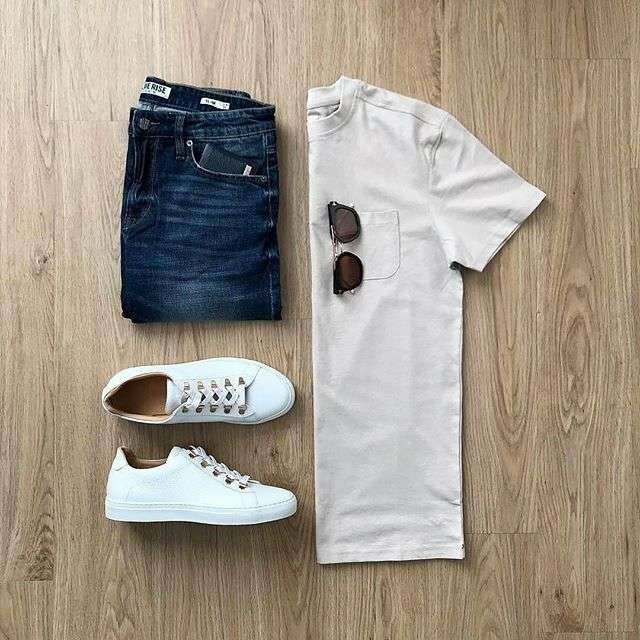 Simple yet essential men's short sleeve t-shirts. 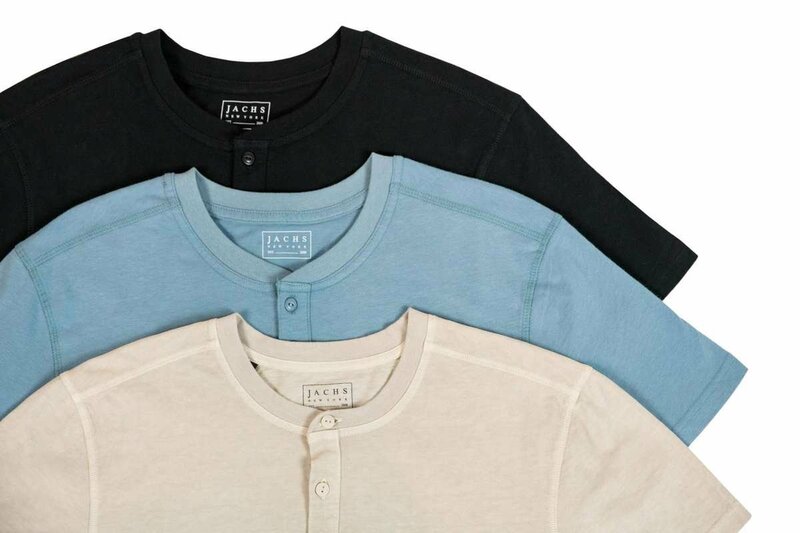 Pick any 3 Garment Dye Pocket Tees for a flat price of $69. 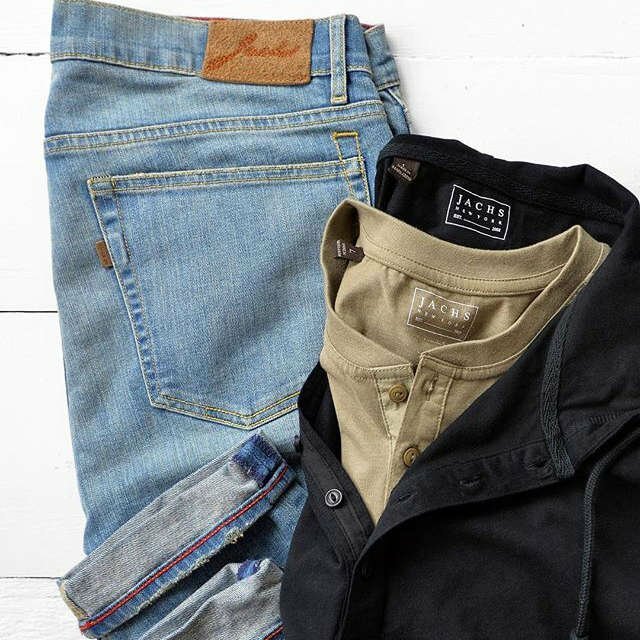 Make a statement this season. 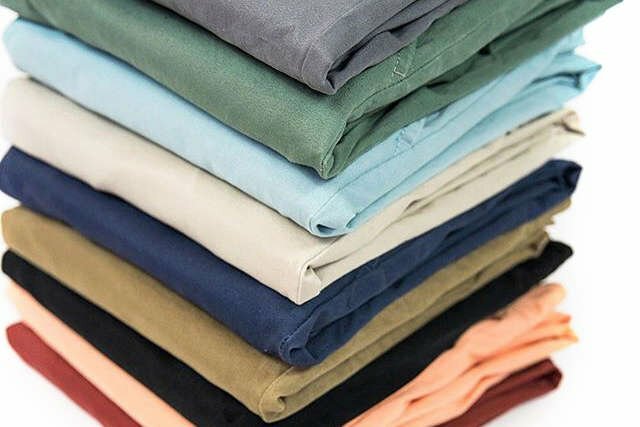 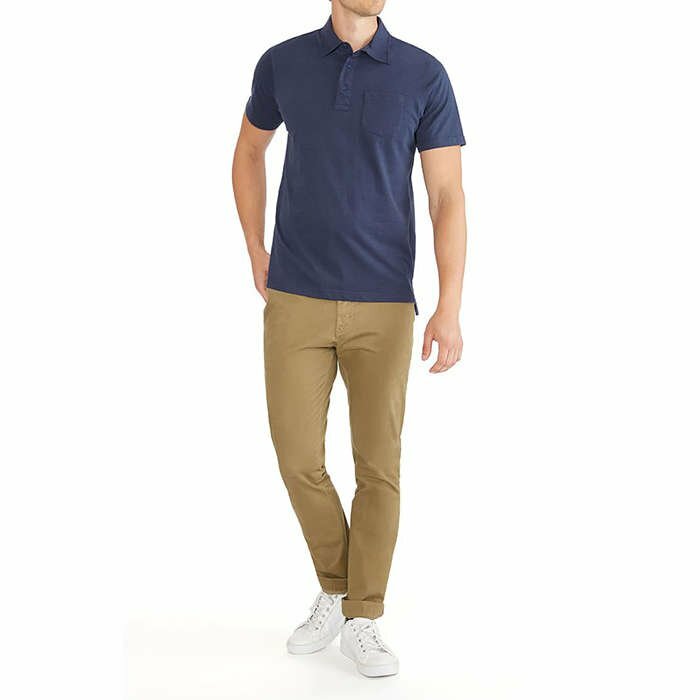 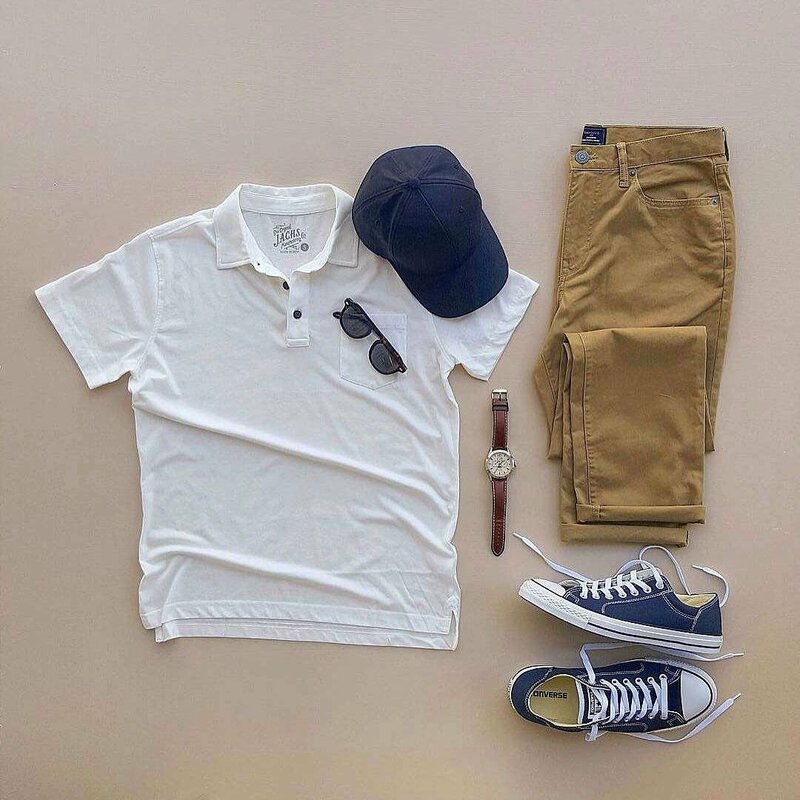 Purchase any classic polo and cotton blend, stretch chino for only $79.